Whether you're a tourist or traveling on business, THE BATU Hotel & Villas is a great choice for accommodation when visiting Malang. Situated only 1.5 km from the city center, guests are well located to enjoy the town's attractions and activities. A haven of rest and relaxation, the hotel will offer total renewal just steps away from the city's numerous attractions such as Museum Angkut, Jawa Timur Park, Jatim Park. The facilities and services provided by THE BATU Hotel & Villas ensure a pleasant stay for guests. For the comfort and convenience of guests, the hotel offers 24-hour room service, free Wi-Fi in all rooms, 24-hour security, 24-hour front desk, express check-in/check-out. All guest accommodations feature thoughtful amenities to ensure an unparalleled sense of comfort. The hotel offers an excellent variety of recreational facilities, including massage, billiards, garden. 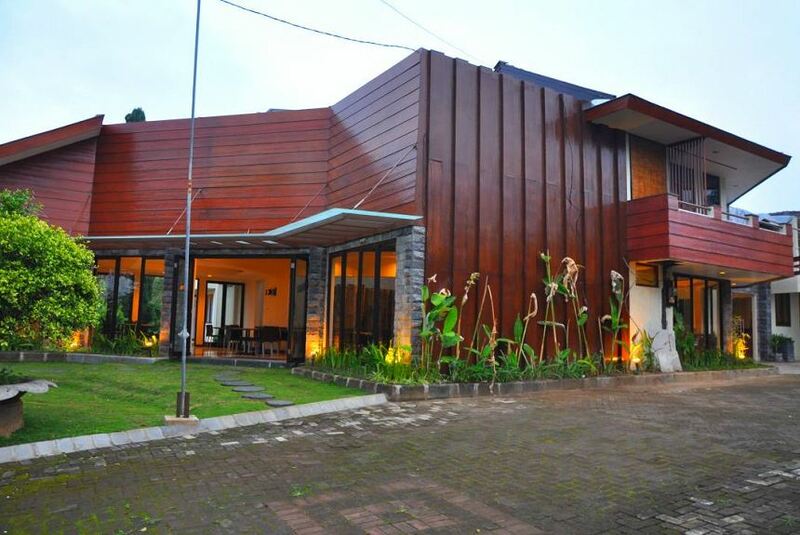 THE BATU is an ideal place of stay for travelers seeking charm, comfort and convenience in Malang. Less First 2 nights non-refundable.